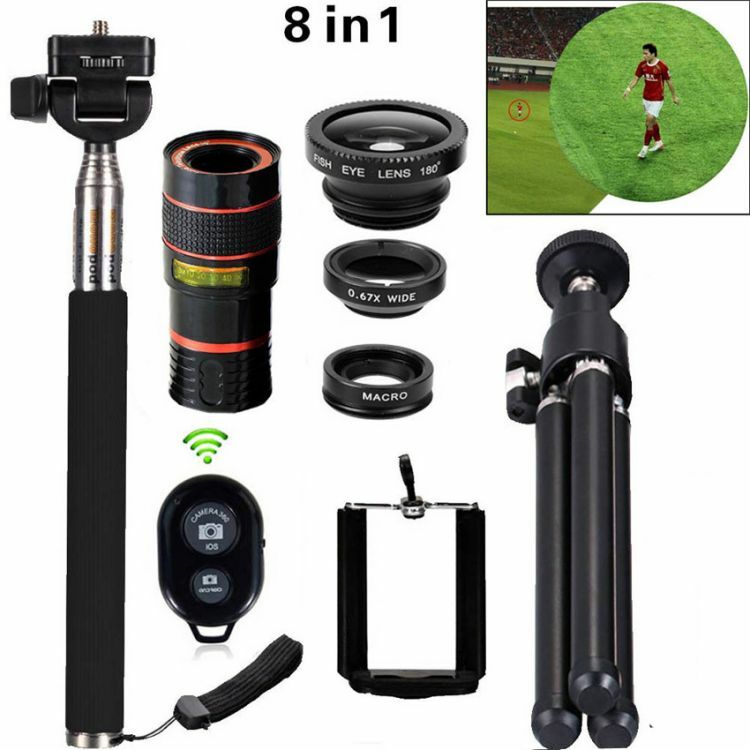 ULTRA PREMIUM TELEPHOTO LENS with SELFIE STICK - Ultra Premium Telephoto Lens is Ultra Multi Coated to enhance contrast in all light conditions allowing for great photos in any environment. 6. Material: aluminum alloy and plastic material.